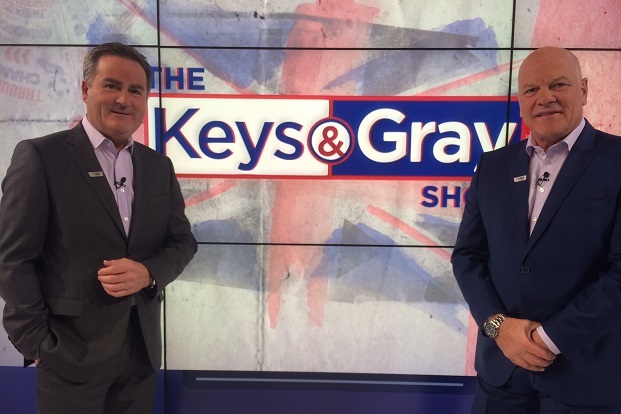 Richard Keys has been one of the most established TV sports presenters in the UK with a continuous presence of more than 40 years. 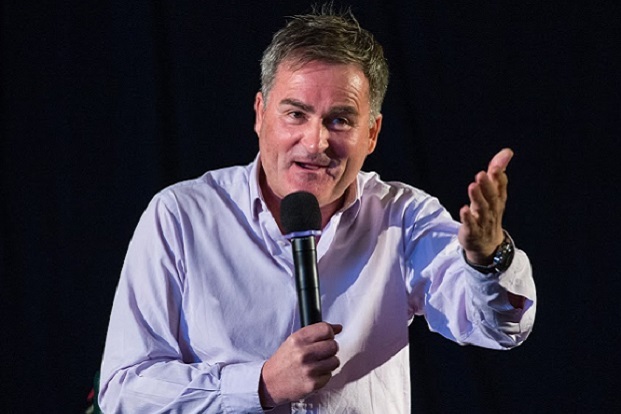 He has worked for the BBC, ITV, CHANNEL 4, SKY Sports, talk SPORT, beIN Sports, FOX SPORTS, ESPN STAR SPORTS and has presented well over 4,500 matches. 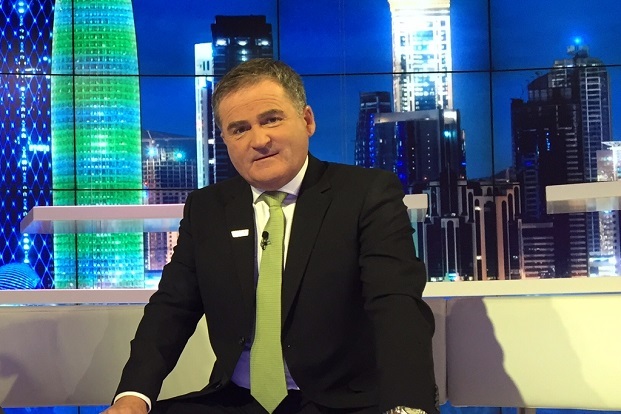 Currently he is based in Doha working for beIN Sports, presenting among others the popular Keys and Gray show. 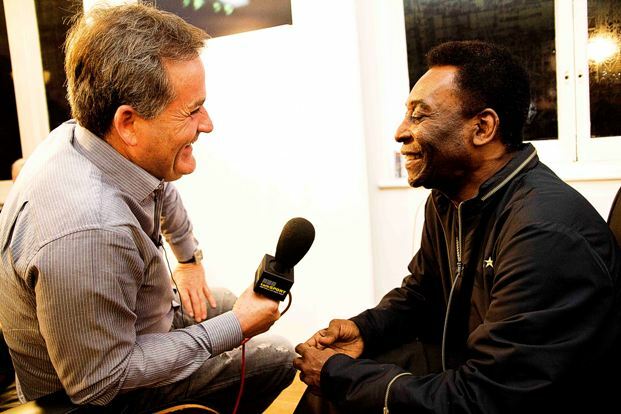 He shares his personal views on current sports news on his blog.